Silverstack offers the functionality of backing up data to SONY’s Optical Disk Archive technology. You can use the backup function of Silverstack to write assets to the SONY ODA (Optical Disk Archive). Take a look at the article Backup Clips to learn more about the backup function. It is also possible to use the Silverstack Offload functionality to directly copy data to an ODA. Silverstack will automatically detect if the backup will be made to a SONY ODA and will therefore adapt its settings to optimize the copy process. 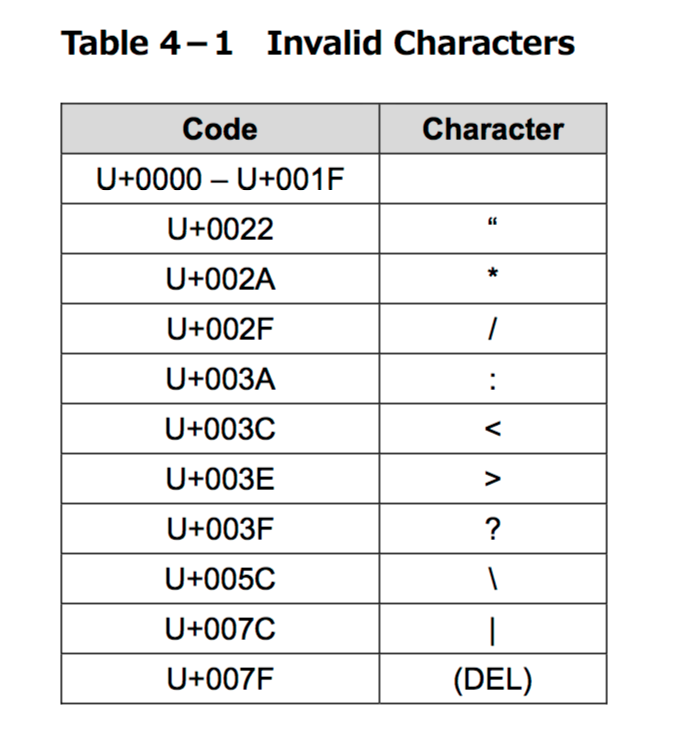 Fig.2: List of invalid characters for backing up to Sony ODA. Do not use the “Backup to LTFS” function to backup to a SONY ODA. 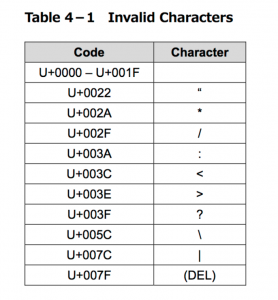 There are certain constraints based on that particular backup function that e.g. will make it impossible to read clips quickly from the ODA again after backing them up. Stick with the regular Backup functionality in Silverstack when working with ODAs.